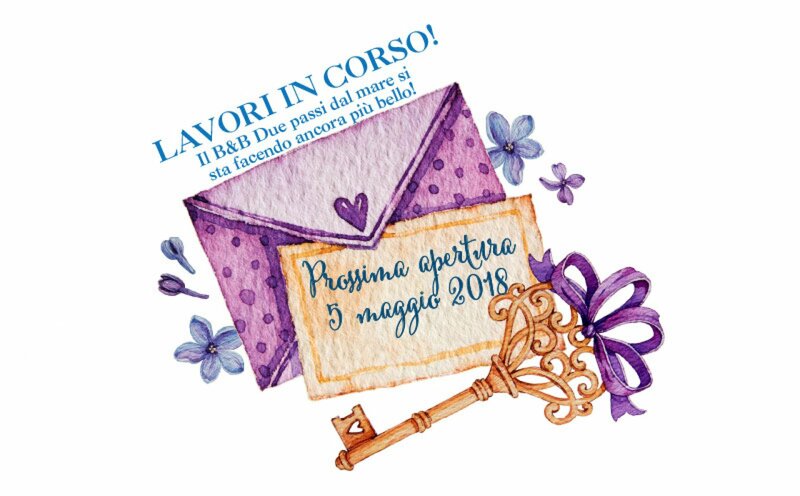 Due Passi dal Mare: your B&B in Versilia! 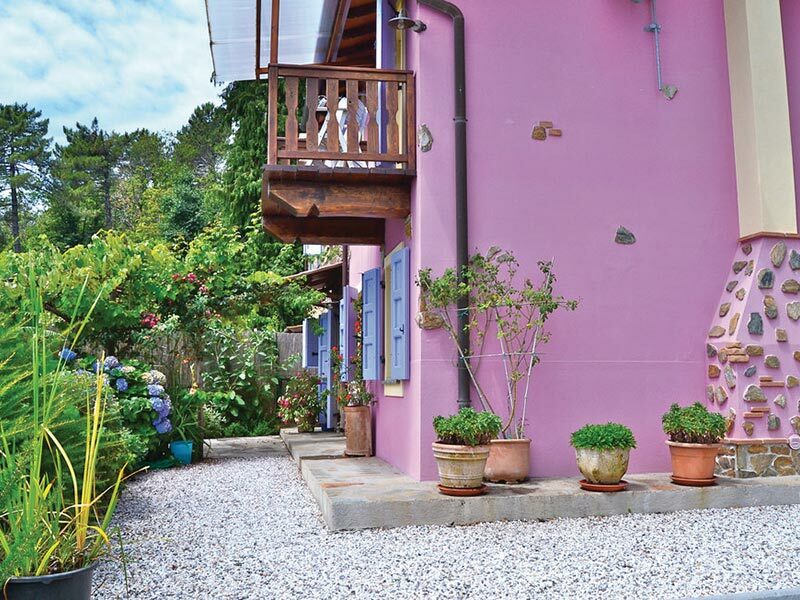 Let our full of colours, warm and nature, renovated B&B surprise and enchant you! (we restored it 2018!)! 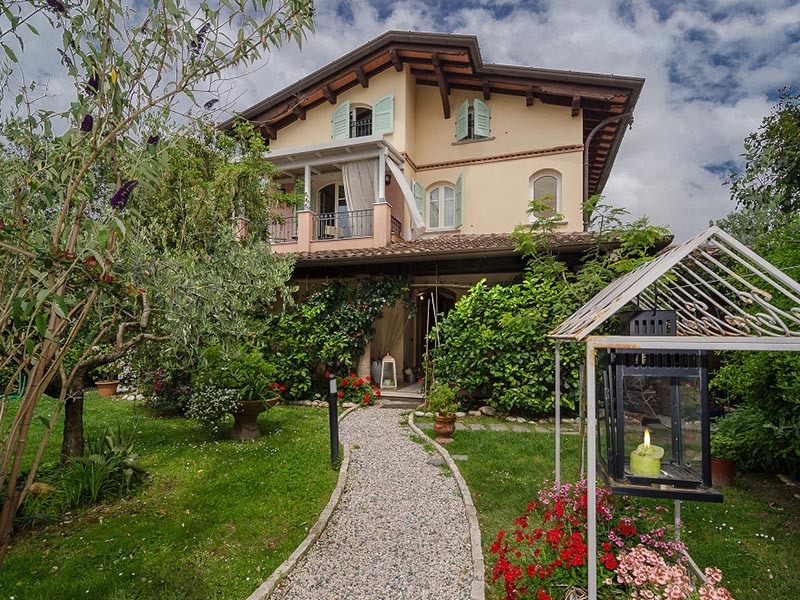 Only 200 meters far from the beach and very close to the near Forte dei Marmi, surrounded by green and quiet. The big blue gate of Due Passi dal Mare B&B invites you to enter and discover a small microcosm where everything is harmony and nothing is left to chance. Along the amazing coast of Versilia you can breathe the love for nature, which makes every corner of our house and our garden unique, honouring us with silence and hospitality. Emanuela, throbbing soul of the B&B, has the gift of simplicity, the capacity of listening and making every host feel home and the desire of turning all hosts into news friends! 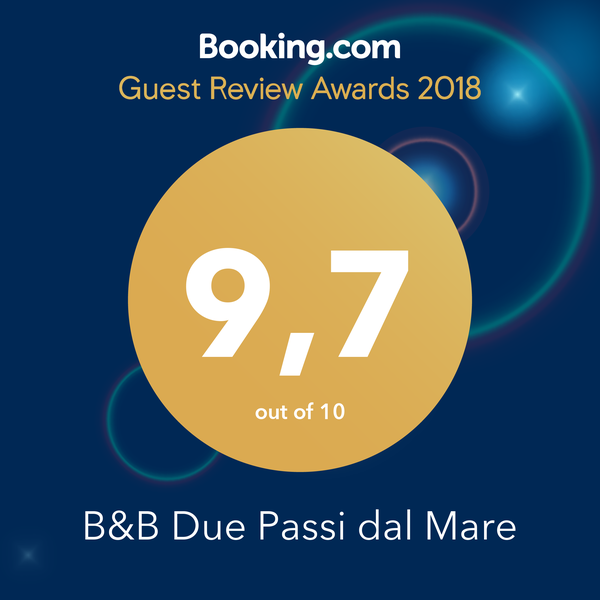 Due Passi dal Mare is not just a B&B, indeed. It is a big, real “sea house”, refined in every detail, where you can rediscover the pleasure of relaxing surrounded by green trees with the smell of the salty coming from the sea. Three delightfully romantic rooms, a biologic breakfast full of local products, the colours and the smells of the garden, the croaking of the frogs and the pleasure of a nice bike ride with our bikes: that's all you need for a unforgivable holiday! Ready for the 2019 season? After the renovation, your B & B in Versilia is even more beautiful! 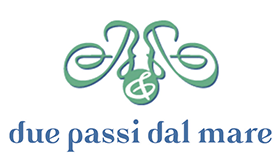 Our new website is online: discover everything about the B & B Due Passi dal Mare and Versilia! Animals are welcome and free hosts!